I love exploring the area I call home. There’s always something interesting taking place. 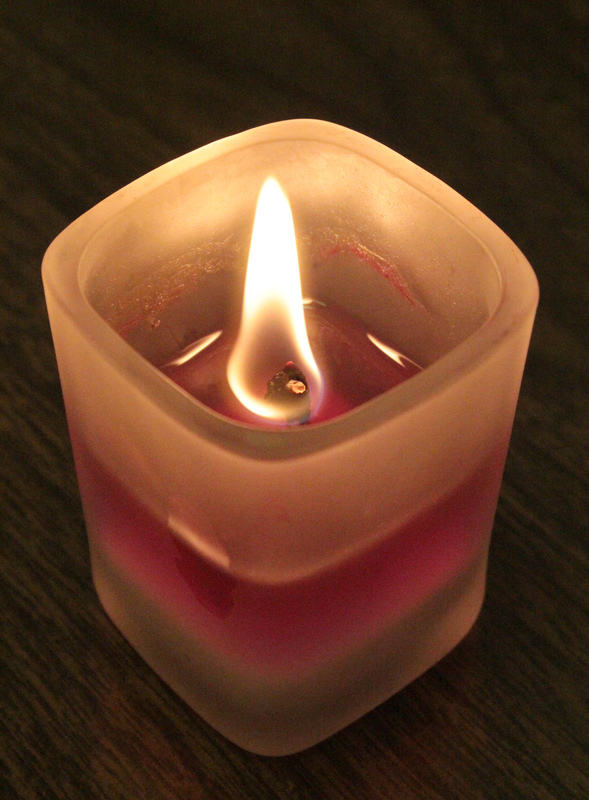 Keeping those injured or killed in today’s bombing at the Boston Marathon in my thoughts and in my prayers. Leave a comment Tears, prayers then hope. In late July, there was a horrific accident on Hwy. 165 when a vehicle crossed the center line, striking another vehicle head-on. Both vehicles caught fire with the occupants trapped inside. This stretch of road has been the location of more than a few fatal accidents. So, naturally, my imagination got a little carried away the day I had to stare at the below sight the entire time I was on Hwy. 165. Wouldn’t you be a little jumpy? 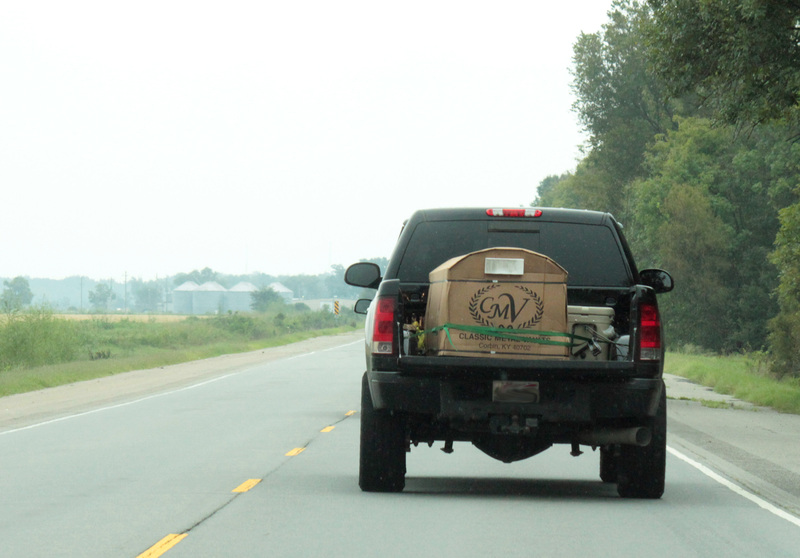 It’s carrying a classic metal vault. Leave a comment Not a comforting sight. The Arkansas Historic Preservation Program brought its “Walks through History” program to Stuttgart Saturday to highlight the community’s commercial historic district. The nearly 3-hour walk took us from the intersection of Third and Maple Streets to Sixth Street. From Sixth Street, we walked up and down Main Street learning about nearly every building. 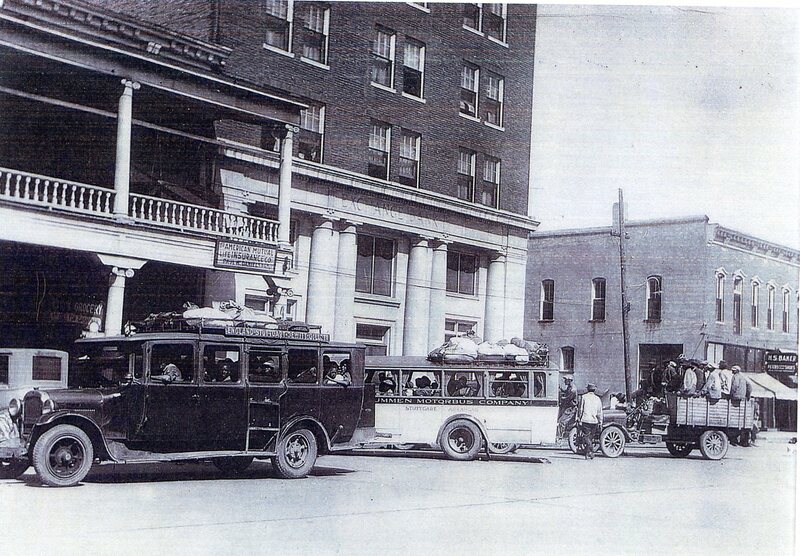 The history included this undated picture, which shows the former Hotel Price (left) and Riceland Hotel in Stuttgart. Hotel Price was originally the Metropolitan Hotel and its northern half was demolished in 1921 to make room for the Riceland Hotel. Riceland Hotel is infamous in Stuttgart for its bad luck as well as its hayday when it was the place to see and be seen. To the far right is the oldest brick building on Main Street (now Wilkerson’s), which was built just after an 1889 fire nearly destroyed the entire commercial district. Luckily, I have never had a loved one die while serving our country. I have had loved ones injured and changed forever because of their experience overseas in Afghanistan and Iraq. However, the heartache and fear I have experienced for these family members and friends cannot compare to actually losing a loved one, and I can’t imagine the loss. I’ve been fortunate to lose very few loved ones even off the battle field. Growing up, I loved Memorial Day. We grilled out with family and friends while taking the day to relax and have a good time. It’s hard to comprehend the real meaning of Memorial Day when you have never been affected personally by death and war. 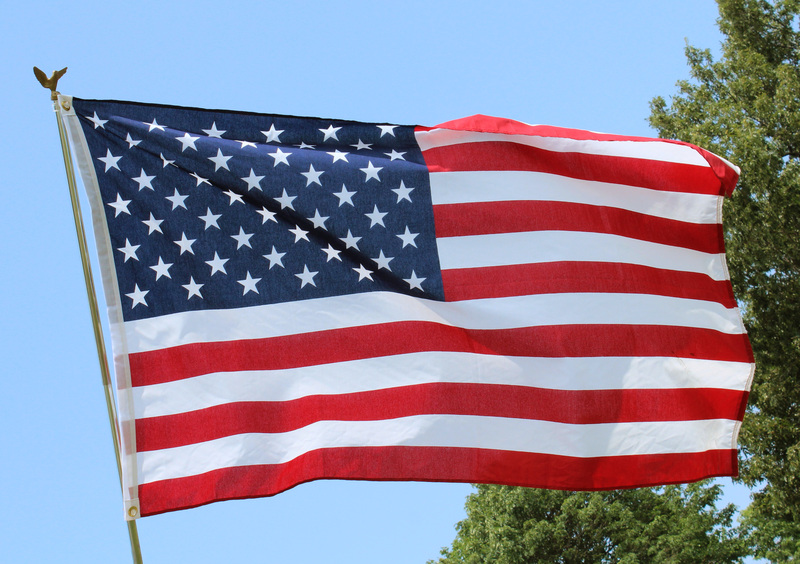 I guess I truly became aware of the holiday’s meaning, which honors men and women who died while serving in the U.S. military, once I graduated from high school. I come from a large family and, upon graduation, I had five male cousins about my age enlist in the military and serve overseas. Later, I became good friends with others who enlisted. I’m now thankful that I can spend each Memorial Day with these family members and friends instead of putting flowers or flags on their graves like so many other families have to. Instead, we have different wounds and scars to attend to. The other factor that has changed the meaning of Memorial Day came from an unlikely source: My work email. In August 2010, I began working at my present job and began receiving a slew of Department of Defense news releases — many of which were death announcements for soldiers killed while supporting Operation Enduring Freedom. I now receive at least one or two of these emails daily and the majority of the deaths are of soldiers who are my age or younger. It strikes home the meaning of these soldiers’ sacrifice even more and what they will never get to experience. Each time I receive an email announcing the death of a soldier younger than me, I automatically think of where I was, what I was doing and what all I have experienced and learned since then. It’s humbling to think of their sacrifice. I now fully appreciate what Memorial Day — and what every day really — means: These fallen soldiers were willing to lay down their lives for our nation and it’s citizens. We might not agree, or like, the reason of the war, the politicians involved or the acts of war. However, we should respect the lives of those willing to fight for us. I, for one, will always strive to make the best of mine — it’s just one way to show that they didn’t sacrifice their life in vain. 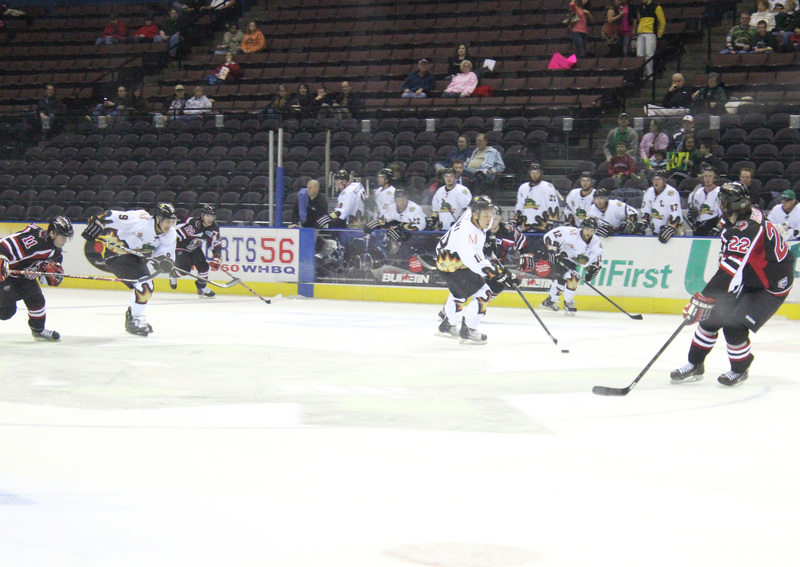 The Mississippi RiverKings defeating the Huntsville Havoc on Feb. 14. On Valentine’s Day, I attended my very first professional hockey game with friends. It was awesome, although I was slightly disappointed that there was only one fight. I can now see how the game can become addicting to watch. My only regret is that I attended my first game so late in the season. I’m working to remedy the situation. Tonight, I’m headed back to Southhaven, Miss., to watch another match-up between the two teams. 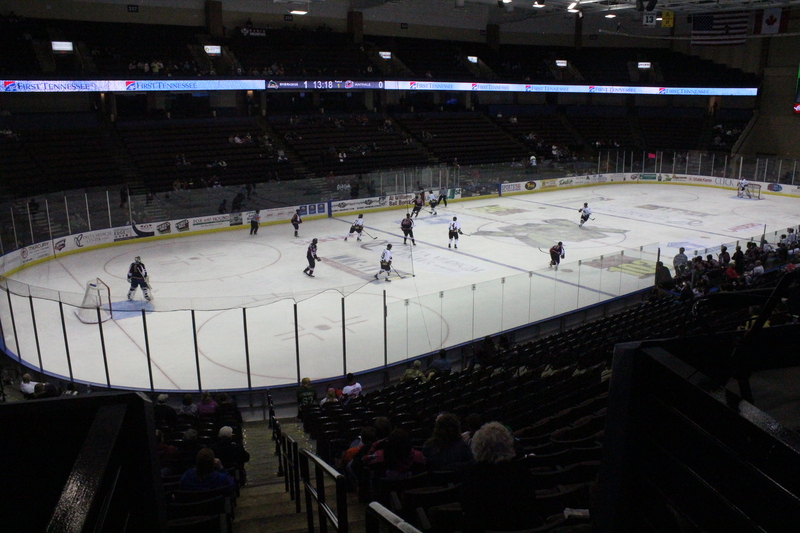 The Mississippi RiverKings and the Huntsville Havoc will face off once again tonight. Thankfully, it will be in my presence.